I have this maven project that some people in my team have created. It builds fine from the command line but when I try to open it in IDEA and build it the build fails with a bunch of compilation error. I cannot share the pom(s) here unfortunately. Any clue as to what may be going on? what kinds of compilation errors? Another strange issue. 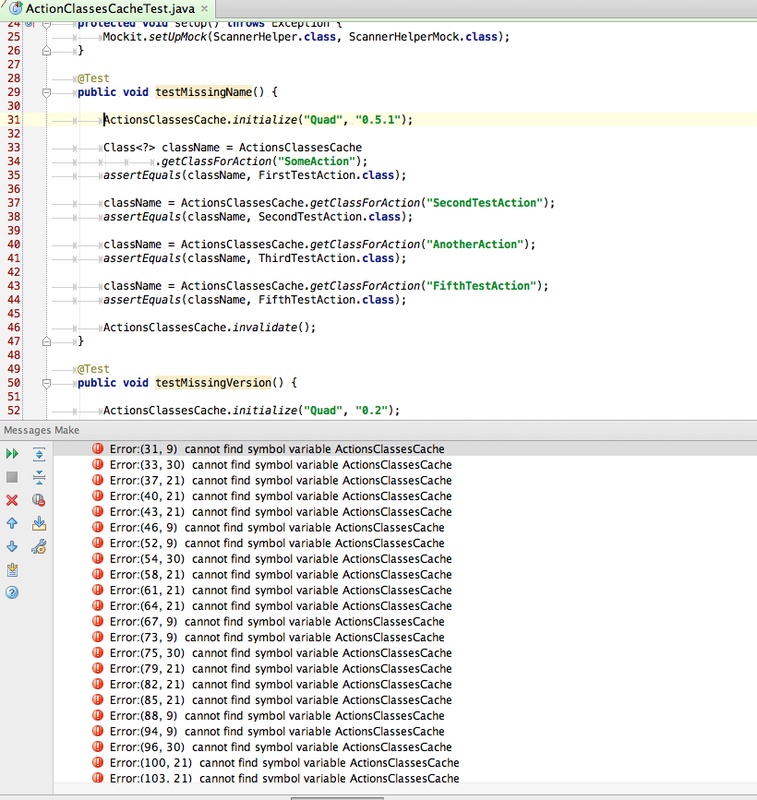 A class which IntelliJ complains about a class that it can clearly "see"
Tried that and it works!